Do you struggle with not having enough energy? I did too. I developed chronic fatigue and CFS in my early 20’s. After years of searching for answers, I finally figured out how to improve my energy levels. 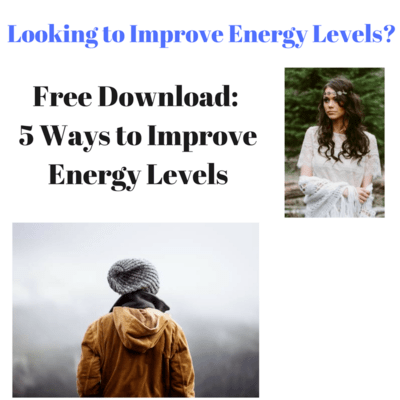 If you are struggling with low energy from CFS, burnout, stress, family concerns, a chronic illness, or any other reason, download my free tip sheet on the top 5 ways I improved my energy. Whatever your reason for low energy, this tip sheet on 5 Ways to Improve Energy Levels may help you explore some of the ways that have been contributing to your low energy. Looking to feel better? Get your FREE download to improve energy levels! The Memory of Health took me 10 years to write. It is a comprehensive guide to living well or coping positively with a chronic condition or great health or life challenge. 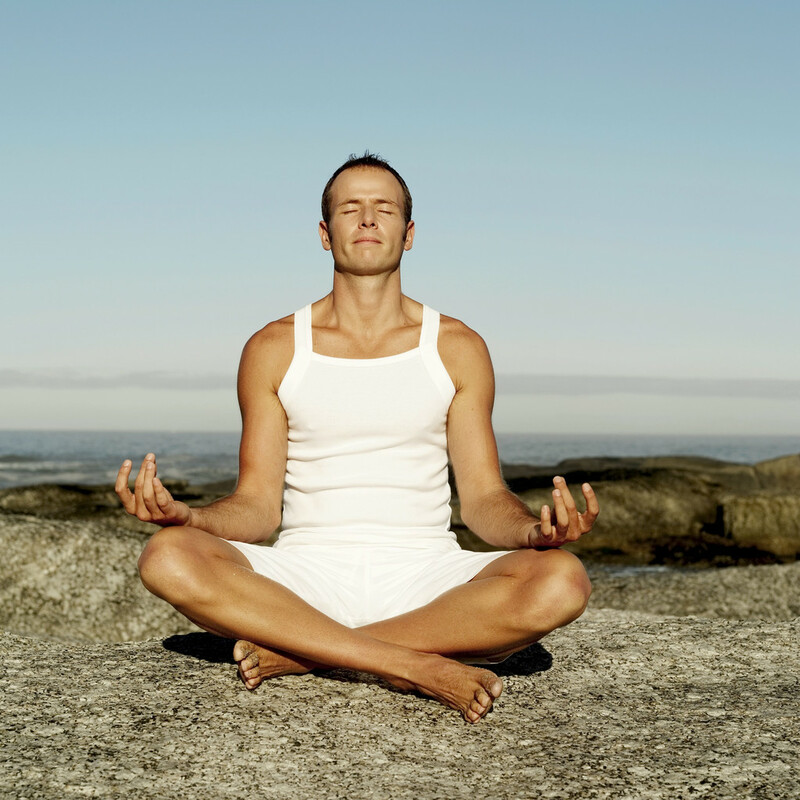 Learn 5 hard-won ways I improved my energy levels! Click below! Looking for tips from my book to help you improve your energy levels?